Could this be Derek Emms? 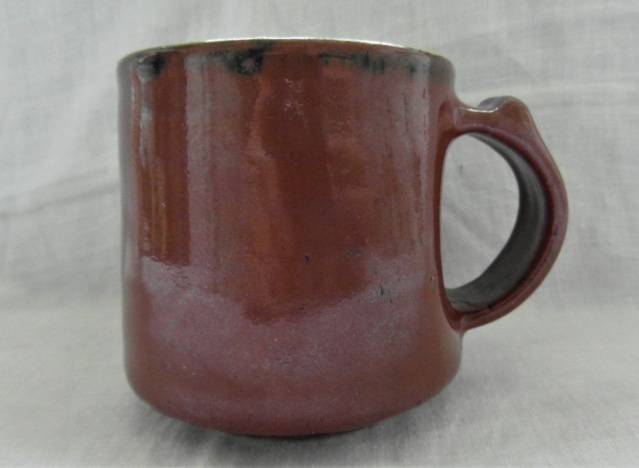 This is a nicely made stoneware mug with a lovely even tenmuko glaze covering, and just the thin controlled line of black breaking on the top edge. 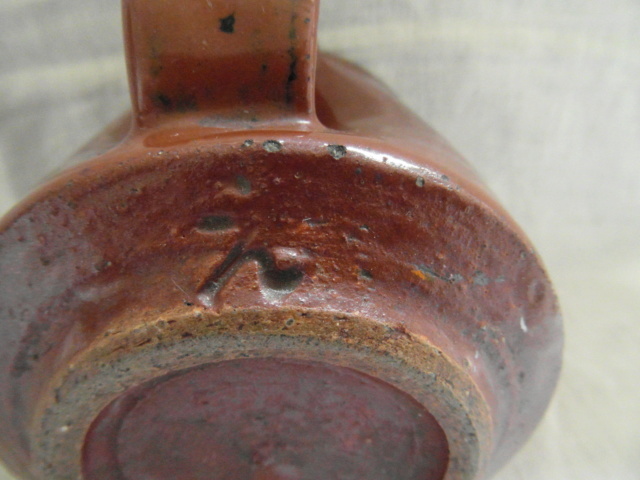 The mark is unknown to me and may be incomplete because of the contours of the mug. Has anybody got any ideas? Re: Could this be Derek Emms?